The online world is a great boon for businesses of all kinds and sizes. Literally, it has eliminated the geographical barriers and turned the entire world in to one marketplace. Businesses, whether small or big, get connected with their customers and stakeholders through their website. The website becomes the medium of communication between the companies with rest of the world. Life and work become easier and business takes a smooth path. Amongst so many players doing business within a single domain, it becomes necessary to be smart, fast, and, unique in the way you offer your services and products. Building your corporate website undoubtedly is your first step forward to a great online endeavor. However, building it perfectly, giving all due consideration towards the web design and development aspects, does great miracle and gives you an edge over your competitors in the industry. If you take a look back up to the time companies started making use of the Internet for businesses purposes, you will see gradual improvement in the way websites are designed and developed. Form the one page websites in simple html coding to the modern-day technology of CSS, FLASH, and PHP etc. ; website design has taken a giant leap. A marketer has only a glance of time to get his business done and the most appealing website would only catch the attention of the customers. 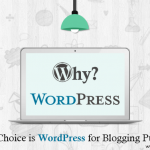 Now, the core question arises, if companies are to focus on converting great business deals, who will take care of their web properties. 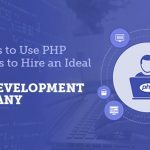 There can be a separate team of web developers and designers recruited to take care of the task; however, this too requires great supervision. Hence, it is great to get your web design and development job one by some professional service providers. Fast Conversion, is a provider of the best website design and development services for your complete need of a better looking website. Enabling complete end-to-end solution for your website development and design, Fast Conversions aims to save your valuable business hours by facilitating quick, effective, and efficient services. So, what all services you can get from Fast Conversion for your website. Website design services at Fast Conversion are a complete end-to-end solution, which encompasses building your website from the beginning to managing its digital presence. 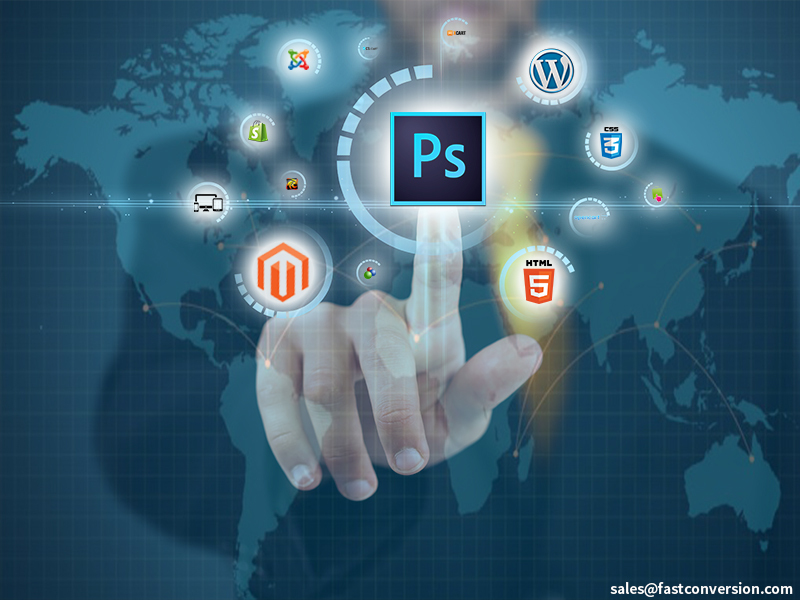 Whether it is a new website development or converting the PSD file to upgrade to the latest technology, you get a wide range of option here. 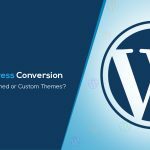 The designers at Fast Conversion make it quick and effective when it comes to any kind of PSD conversion service, such as PSD to HTML, PSD to HTML5, PSD to WordPress, PSD to Joomla, and PSD to Magento. While the services are offered in the mot optimum time frame, every attention is given to the important aspects, such as cross browser compatibility, responsive CSS3 coding, and optimization for search engine. If you have a business and want to integrate ecommerce platform, there are a various option available here. Ecommerce web development that involves technologies like electronic funds transfer, online transaction processing, supply chain management, mobile commerce get a smart solution with Fast Conversion. The developers here are proficient working on various platforms like Magento, OsCommerce, XCart, Open Cart, CS Cart, Prestashop, Shopify, and Zen Cart. As the online arena is shifting towards mobile platform at a fast pace, your business too needs to have a strong mobile presence. More and more people are accessing information and making business, such as purchasing products and services through mobile devices. Smartphones, tablets, iPads, etc. have become market places for the mobile people. The designers and developers at Fast Conversion are proficient in creating websites that run perfectly on various mobile devices. Front-end web development requires a careful understanding of the various aspects of design and developments, such as the color, font choices, arrangement of various design elements on the screen. It makes the overall presentation compact and easily acceptable by the readers. The developers at Fast Conversion have those necessary skills to develop targeted front-end for your business. All the necessary considerations, such as cross-browser, cross-platform, and cross-device compatibility are taken care of properly with careful planning. 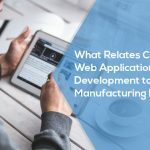 Web applications, or in short, Apps are the smartest way to get connected to your customer. These apps make the entire process of doing certain things convenient and easy. Many businesses, such as banking, online shopping, emailing and chatting (communication), ticketing, travel, hotels, etc. thrive heavily on such apps to do business. 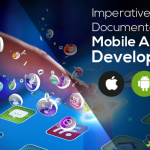 Web application development at Fast Conversion is done giving all the consideration to security, performance, load, and stress analysis, accessibility, usability, cross-browser compatibility, and validation. Fast Conversion takes its pride not only in offering the best website design and development services in the industry, but also in providing it at the most optimum turnaround time; hence, enabling you to save your precious business hours. 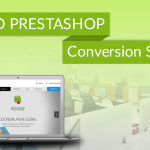 With a team of best designers and developers, having years of professional experience in their field, Fast Conversion provides you unmatched services at affordable prices. In addition to the above-mentioned services, there are other services offered with Fast Conversion, such as fixing your websites for various bugs and flaws. Fast Conversion also provides the best search engine optimization services for better connection of your online presence with your existing and prospective customers.